We do things differently at Hairstory, from how we wash hair to how we sell products. And that’s why we have joined 1% for the Planet as a contributing company to qualified charitable organizations. We have committed to donating 1% of our proceeds from sales of New Wash bottles to help those working on water-realated issues. 1% for the Planet is a global network of businesses, nonprofits and individuals working together for a healthy planet. They bring dollars and doers together to accelerate smart environmental giving, raising more than $175 million to date. Learn more at www.onepercentfortheplanet.org. 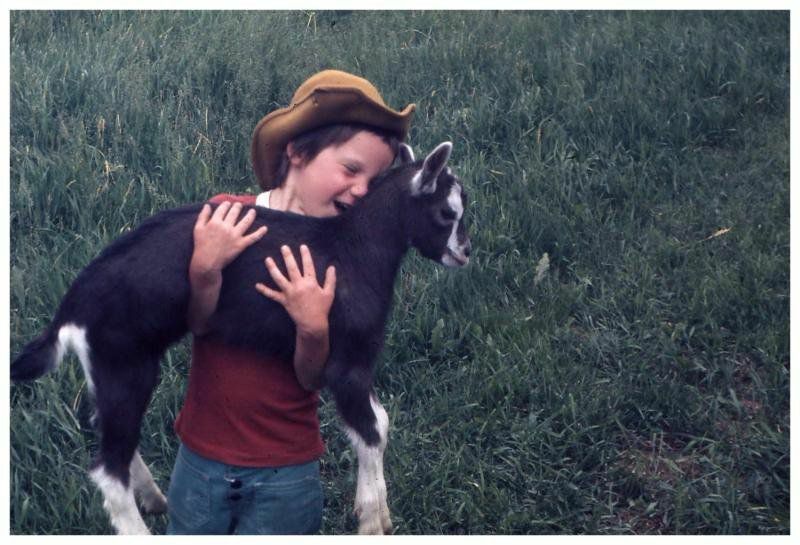 I was born in Vermont, and my earliest memories are of running with my dog through a soft pine-needle forest, feeding baby goats, wandering through the garden on our little farm and learning to swim in our pond (ever wary of crayfish). Dirty, bare feet were signs of a good day. As an adult, engaging with nature remains core to my life. Whether on a rock face, deep in the woods or in a kayak, nothing feels better than a full breath of fresh air. I've taught my kids to relish plunging into a frigid ocean, and dirty feet still define a good day. But the world feels very uncertain, and I'm plagued by fears that my children and grandchildren won't be able to enjoy nature as I have. I believe climate change is real, and accelerating; it has become the #1 reason that, as we say at Hairstory, "the old rules no longer apply." It can feel quite dispiriting, but, thankfully, I find myself in a position to take some action. I'd like to enlist you, our customers, too. Water security in all its permutations is my primary concern, so as of now, Hairstory will donate 1% of sales of all bottles of New Wash to grassroots organizations focused on water issues. Recipients will be selected by you and vetted by1% for the Planet, a not-for-profit established by Patagonia Founder, Yvonne Chouinard. As we grow, so will our donations. So thank you for helping us fund this cause and allocate our donations. And next time you bathe in a lake, use your New Wash confident with the knowledge that it is biodegradable. Every little bit helps. The cost of not addressing climate change is estimated to be $500 billion every year. Only 3% of philanthropy goes to environmental causes. 1692 acres of productive dry land become desert every hour. 2.12 billion tons of waste finds its way into our oceans every year.